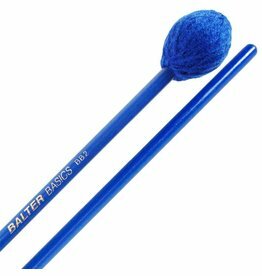 The Balter Basics yarn mallets endure torturous hours of practice and still perform superbly. 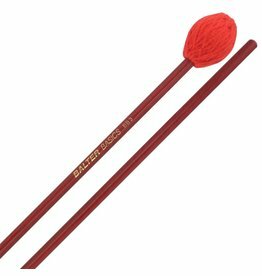 A medium yarn that is highly durable and can stand up to hours of playing and practicing, and use rigid, painted birch shafts. 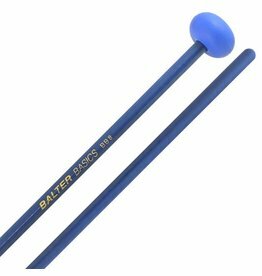 Cord mallets in the Balter Basics series are tough and dependable yet suited for a multitude of playing settings. 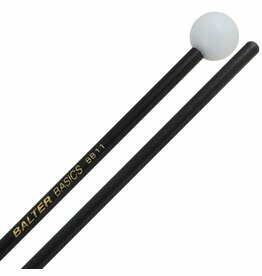 The BB8 medium rubber mallets feature medium rubber heads that produce great fundamental sound. 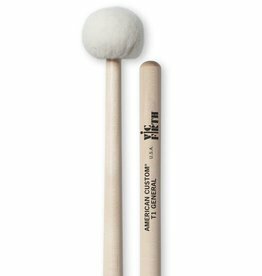 The BBB10 features a dense PVC head that projects with crisp definition. 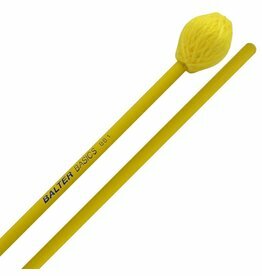 The poly head on the BB11 retains the spirited sound of the harder BB10 but with slightly less tenacity and articulation. 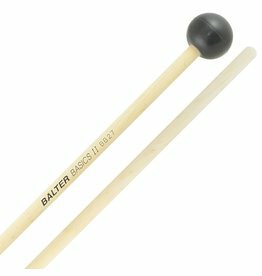 The BB12 is a specialized mallet used typically on metal instruments for a sharp piercing sound. 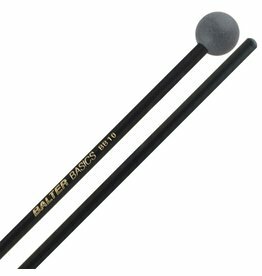 The BB27 articulates well on any keyboard instrument but, being unwrapped, is ideal for auxiliary percussion parts that need to be heard. 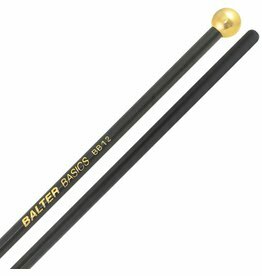 designed for general use, creating smooth, even cymbal rolls. 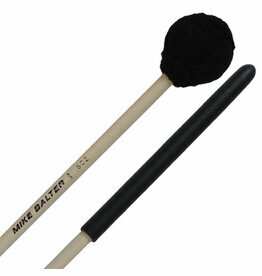 Medium hard round head for all-around playing. Medium rubber. 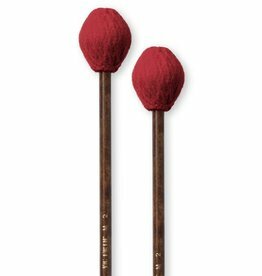 For practice on marimba, xylophone and vibes. For all-around playing. 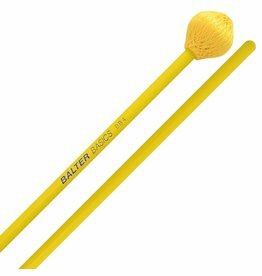 Produces rich sound yet is capable of rhythmic clarity. The Cajon Bru-llet marries elements of a brush and a mallet to brilliantly translate both slap and bass tones to the cajon! 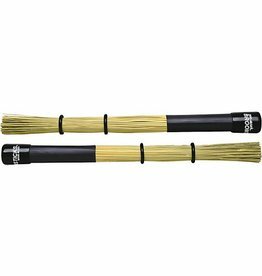 Pro-Mark Broomsticks are created using actual broomcorn. 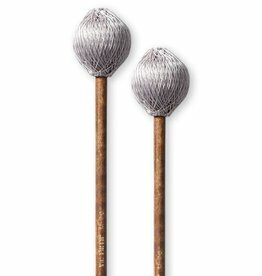 You'll get more volume than with cymbal brushes, but less attack than rods. 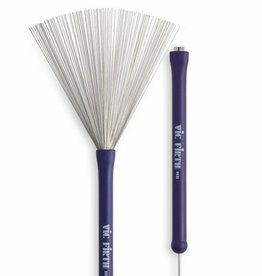 A retractable wire brush featuring light gauge wire and a smooth rubber handle. Fast and easy to play. 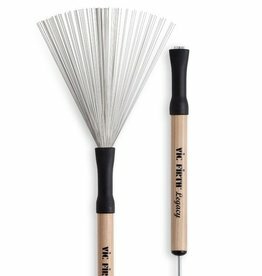 A retractable brush with a wood handle provides a natural feel in the hand. 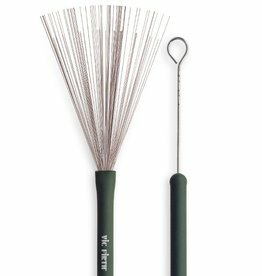 Medium gauge wire and an infinitely adjustable brush spread. Designed with 2 separate rows of wire producing unique weighting of sound with different qualities of articulation. 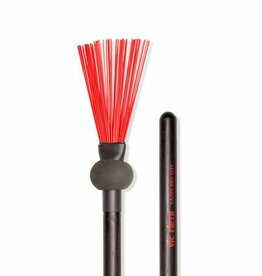 A retractable plastic brush with stiff thick bristles for greater projection. 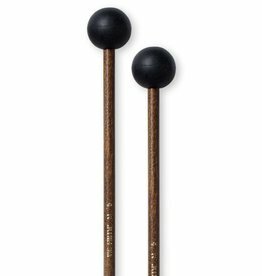 Hot Rods were developed for drummers who want a lighter sound than regular sticks, but with more attack than brushes. 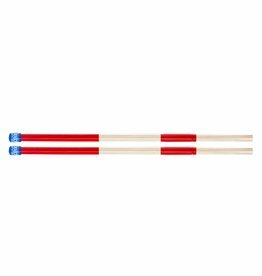 Promark Cool Rods are designed for a more delicate sound than the standard Hot Rods. 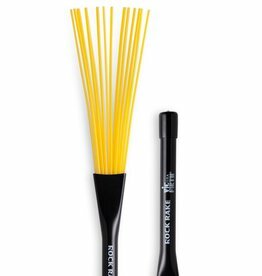 Pro-Mark developed Lighting Rod drumsticks for drummers who want a lighter sound than conventional sticks, but with more attack than brushes. 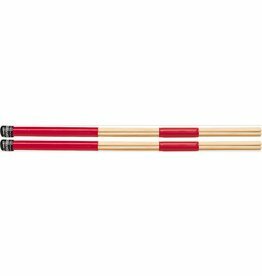 Pro-Mark Thunder Rod sticks offer the ultimate in strength and durability as they provide that patented Rods sound.